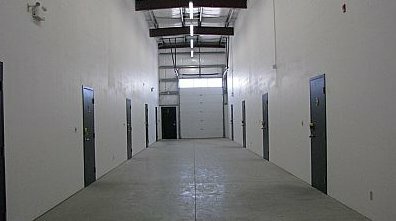 Most of our units vary in height from 11' to 22'. Sizes may vary due to height and wall thickness. To calculate the number of cubic feet in a storage space; please follow the example below. Personal Items; Clothes, boxes, bikes, yard tools, toys, etc. NOTE: Every person(s) or family's storage needs are different in terms of accumulated possessions. This guideline only serves as a rough estimate. 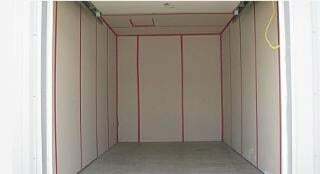 It is recommended that you personally view the unit sizes to have a better idea on required size. 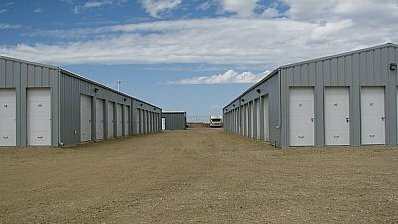 When deciding on heated or unheated storage units, one must consider what needs to be stored, for example; quality furniture, expensive electronic equipment or goods that will react to weather changes, all must be considered.